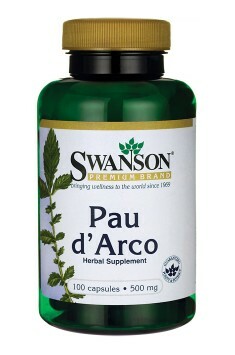 Pau d'Arco 500mg 100 caps. Two capsules 1-2 times a day. Using regularly and according to the recommendations may bring substantial benefits in the form of increased immunity and the facilitation of the organism’s detoxification.